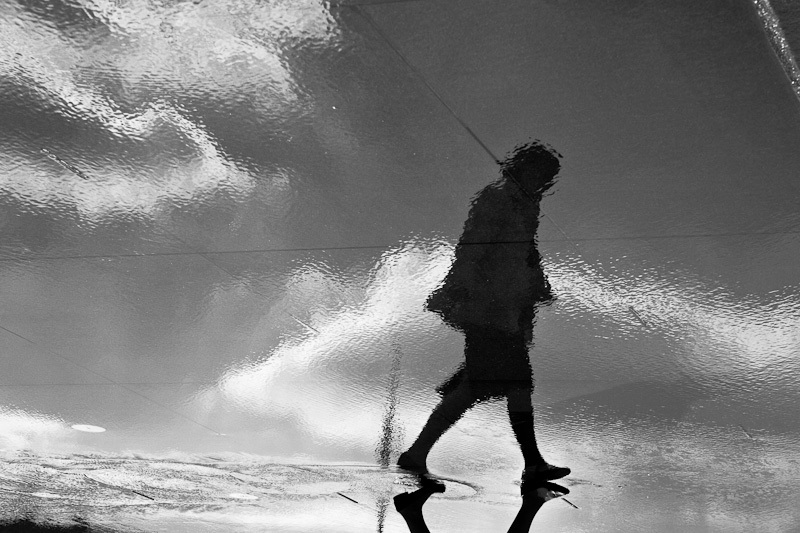 An everyday life's Odyssey » Walk on the Water. Walk on the Water. Water Mirror, Bordeaux. @dirac3000: agreed 🙂 Kinda “easy” and cliché, but it still works, I liked the silhouette. Let's take better risks tomorrow ^^ So, how about this beer? Oui jolie 🙂 C'était ou ?